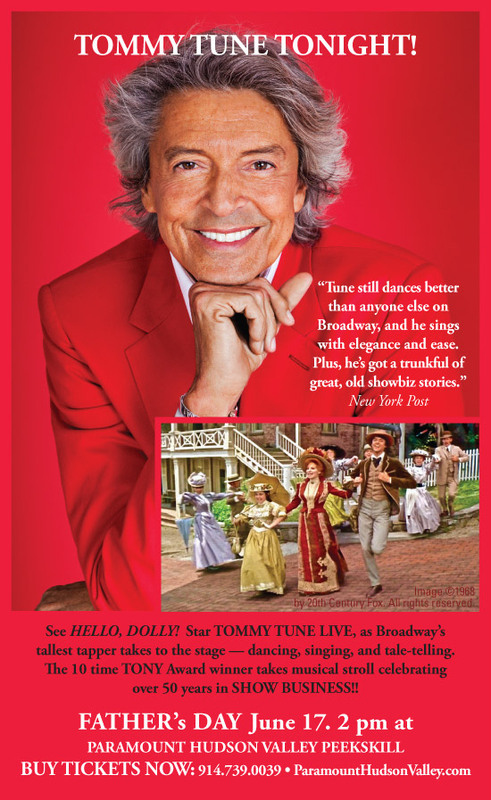 Tommy Tune performance of “Tommy Tune Tonight” – Hello Again, Dolly! In Tommy Tune, Tonight! – Broadway’s tallest tapper takes to the stage – dancing, singing and tale telling. The 10 time Tony Award winner takes an autobiographical stroll, celebrating 50 plus years of big time showmanship! From his arrival in New York City as a fresh-faced kid from Texas, through his most popular roles on stage and screen, to his ascension as one of Broadway’s most accomplished director-choreographers. Accompanied by Michael Biagi, his music director for nearly four decades, the evening features Tune’s personal renditions of standards by Irving Berlin, Kurt Weill, Cole Porter, Johnny Mercer, Burt Bacharach, the Gershwins, Carole King, Green Day and more. 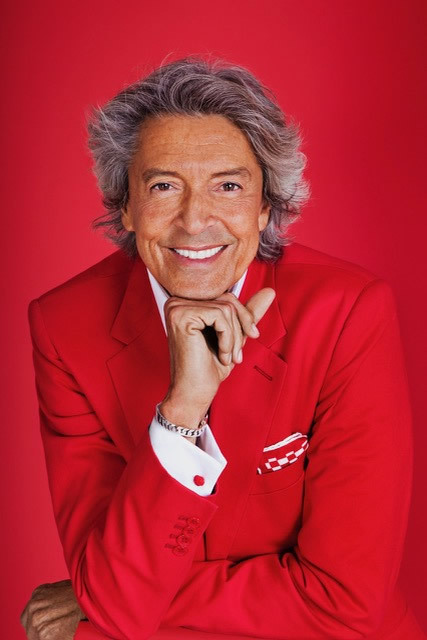 Tommy Tune has enchanted audiences for decades with his charisma, vision, and innovation. He has been honored with 10 Tony Awards recognizing him as an outstanding performer, choreographer, and director: Best Actor in a Musical for My One and Only, Best Featured Actor in a Musical for Seesaw, Best Choreography for A Day in Hollywood/ A Night in the Ukraine, My One and Only, Grand Hotel and The Will Rogers Follies, and Best Direction of a Musical for Nine, Grand Hotel and The Will Rogers Follies. Tune is also the recipient of the National Medal Of Arts and in 2009 the New York Landmarks Conservancy designated Mr. Tune as a Living Landmark. 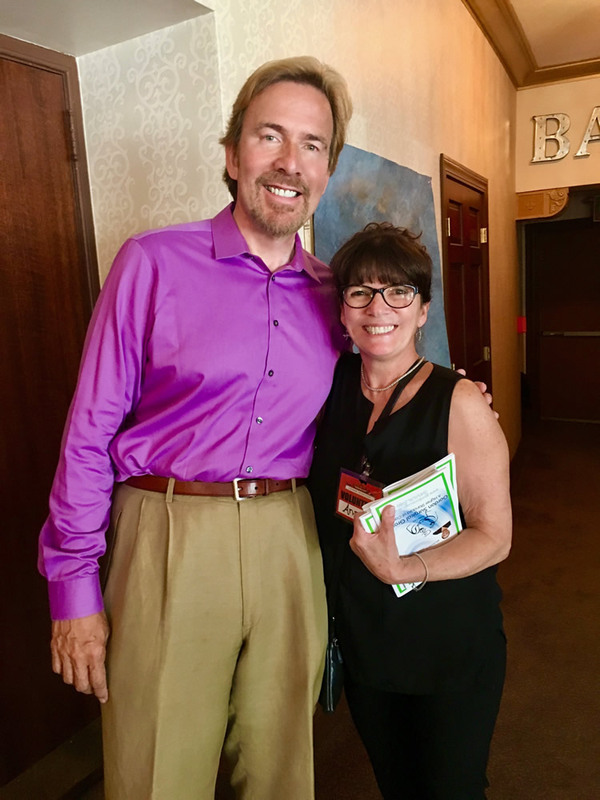 In 2015 he was the recipient of the Tony Award for Lifetime Achievement in the Theatre and he is currently touring around the country with Chita Rivera in Chita & Tune – Just In Time. A native Texan, Mr. Tune began his career as a dancer in the Broadway shows Baker Street, A Joyful Noise and How Now Dow Jones. He has received Tony Awards for The Will Rogers Follies (Direction and Choreography), Grand Hotel (Direction and Choreography), My One and Only (Actor in a Musical and Choreography) Nine (Direction), A Day in Hollywood/A Night in the Ukraine (Choreography) and Seesaw (Featured Actor in a Musical). Tune received two Tony nominations (Direction and Choreography) for The Best Little Whorehouse In Texas. Tommy has been has been invited to sing and dance for three United States Presidents, the Queen of England and the Royal Family of Monaco. 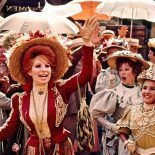 Film credits include Hello Dolly, The Boy Friend, and Mimi Bluette…fiore del mio giardino, and in 1999, he made his Las Vegas debut as the star of EFX at the MGM Grand Hotel. Tune is the recipient of the National Medal Of Arts, the highest honor for artistic achievement given by the President of the United States, and he has been honored with his own star on the legendary Hollywood Walk of Fame and was inducted into The Theater Hall of Fame by Gwen Verdon. In 2009 the New York Landmarks Conservancy designated Mr. Tune as a Living Landmark. 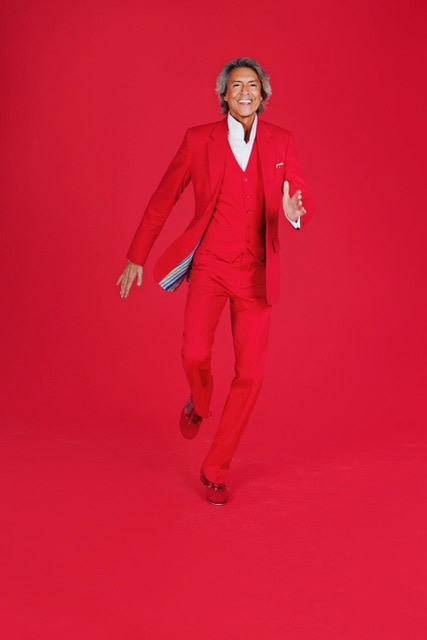 In early 2015 Tune received rave reviews for his tap dancing and singing role in the Encores! production of Lady, Be Good! at New York City Center. 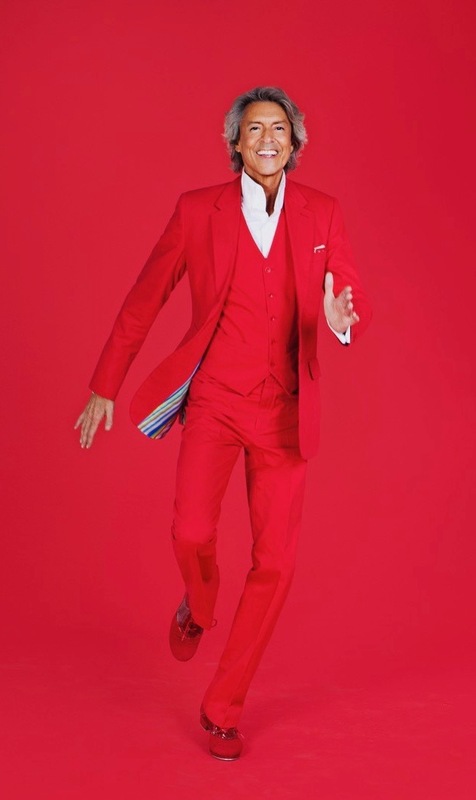 In addition to touring with Chita Rivera in Chita & Tune, Tommy is also touring the country in his one-man show, Tommy Tune Tonight!